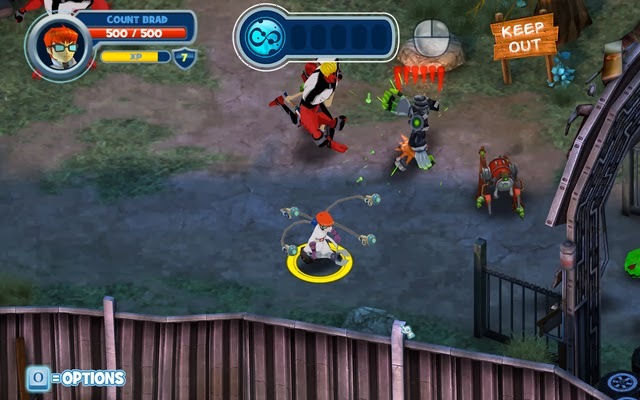 Fusion Fall Heroes is a 2D Browser MMO which has cartoon style graphics and includes a lot of popular cartoon characters, areas and references. 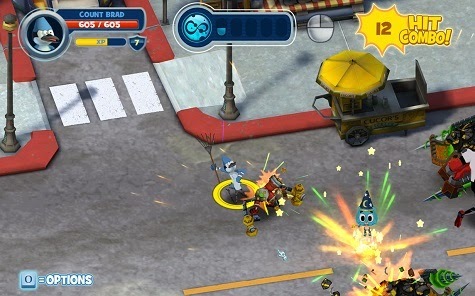 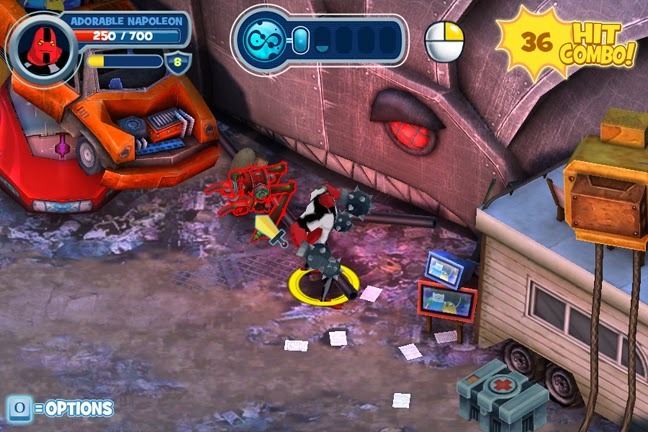 Players can perform various combinations of attacks against their enemies and explore various areas, a lot of which are popular areas in cartoons. 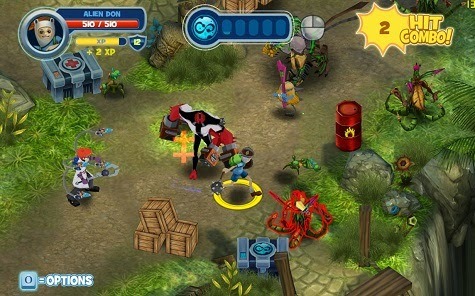 Players on Fusion Fall Heroes get to choose which characters they play as, all of which are from different cartoon series'. 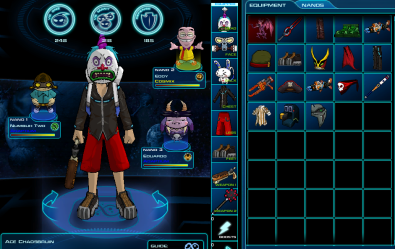 The MMO has a great and fun storyline together with features including an Egg system and badges.